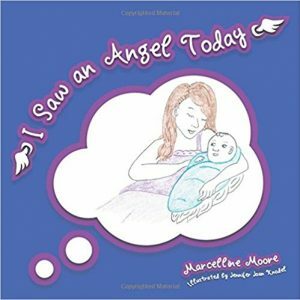 I Saw an Angel Today is a nonfictional book of short stories about the earth angels of today and in history, who are changing or have changed humanity. They are everyday people unknowingly affecting others by opening their hearts, sharing their gifts, following their passion, and offering their mind, body, and soul to others. They are musical, historical, spiritual, and global events involving work, family and friends, celebrities, health and wellness, and anonymous angels. 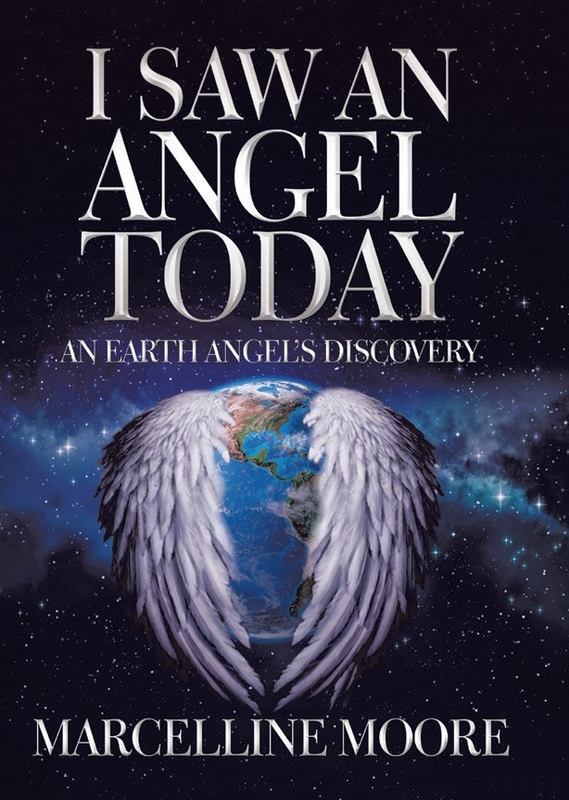 It is also a quizzical type of book offering the readers a game of who done it by trying to figure out which amazing earth angel Marcelline is referring to. YOU ARE BEAUTIFUL….AND AMAZING….AND INSPIRING…. You are all this and more Missus. I know your life and your work – but is it work? really? is it? 😉 has already touched the hearts of your family, your friends, your workmates. I also know your determination to be a conduit for love and light on this planet is divinely inspired and will reach forth to touch the lives of others, to help them begin to look at themselves, their lives just a little bit differently. They will use your heartfelt words to help lighten their own burdens and to walk bathed in the Love and Light within themselves to the life they deserve and desire. Thank you Marc, for following your heart, your passion and sharing the gift of that journey, with us!